i believe that Ribena is definately something new to all of you. And in this blogpost i am going to share a little bit more on my childhood drink which can be a drink to buy to serve your guess for Chinese new year! 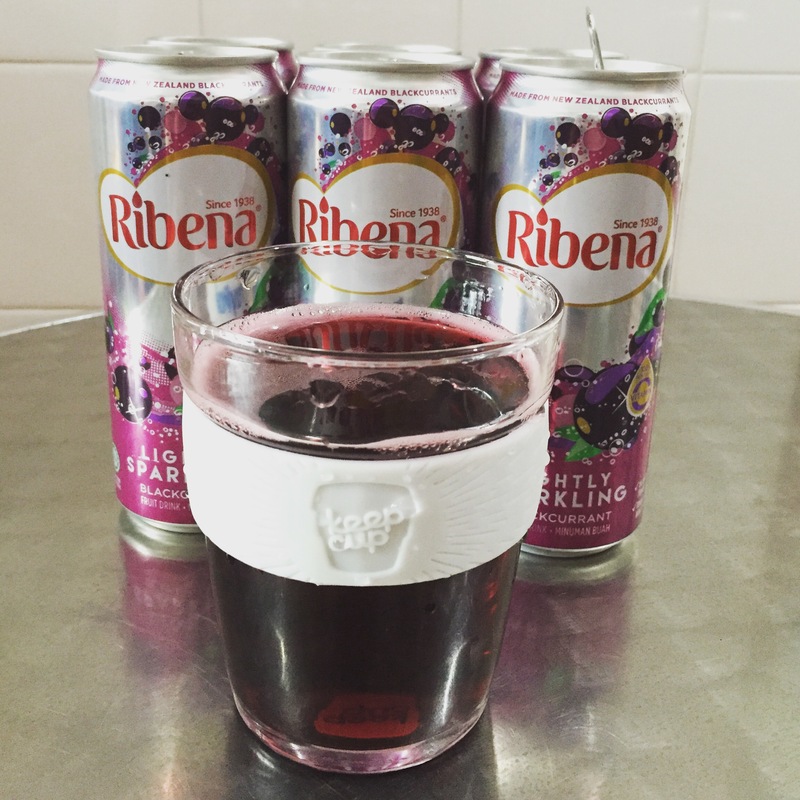 RIBENA® INTRODUCES READY-TO-DRINK PRODUCT – RIBENA® SPARKLING CANS. All of its healthy, tasty goodness is packaged in a single can, with a hint of sparkle to jazz things up on the taste buds. Originating from the UK as a trusted healthy blackcurrant drink for people of all ages, Ribena® continues to impress 75 years on, with a wide range of products and beverages. Packaged in a slim and sleek can, this refreshment combines the fruity taste of blackcurrants and sparkling water, and is a healthier alternative to the typical carbonated drink present in the current market. Ribena® Sparkling Can’s thirst-quenching bubbly satisfaction comes with added benefits. This refreshing beverage is naturally sweetened by the finest New Zealand-grown blackcurrants, a superfood which hones nutraceutical benefits, and contains antioxidants and anthrocyanins, providing a wide array of health merits. Each 325ml Ribena® Sparkling Can contains 24mg of Vitamin C, giving an added boost to one’s body system. Moreover, Ribena® Sparkling Can is sodium-free, caffeine-free, and has one of the lowest sugar levels as compared to other carbonated drinks, making it a to-go treat for all – kids, youths, and adults alike. This festive season, share the fizzy goodness of Ribena® Sparkling Cans with family and friends as a perfect complement to a hearty meal. Ribena® Sparkling Cans is available at all Cold Storage, FairPrice, Sheng Siong, and all leading supermarkets and convenience stores island-wide. For more information on Ribena®, please visit www.facebook.com/RibenaSingapore. A refreshing carbonated variant of the all time favourite blackcurrent beverage. – available at leading supermarkets and convenience stores islandwide. What are you waiting for? Spread the sparkling love! 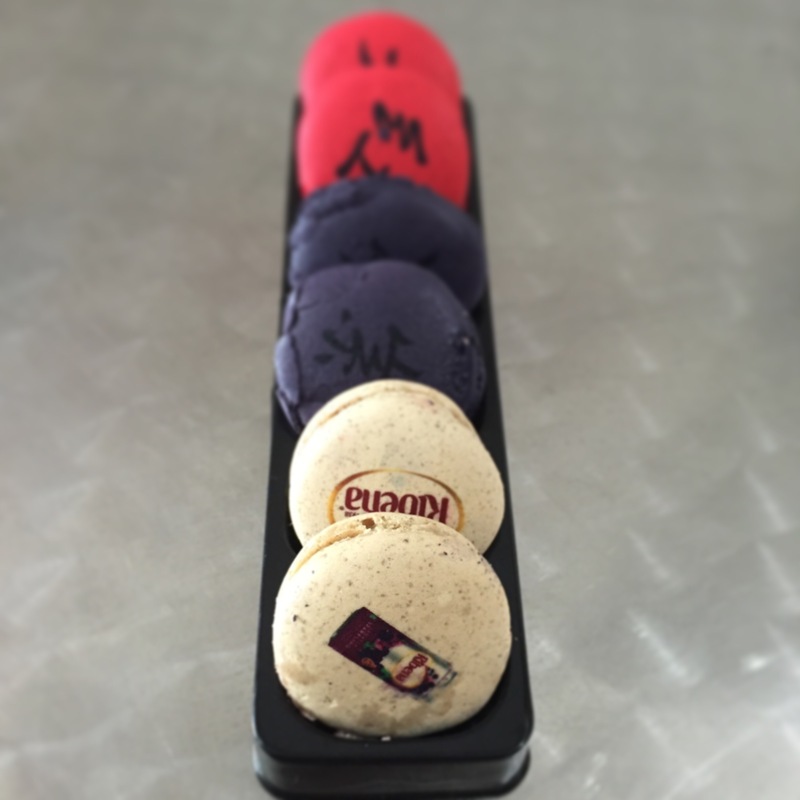 Thanks to sending me these Ribena favour Macarons. i love it very much for these lovely customization.